and chat with Master Jewelers Larry and Nobil Ayad. 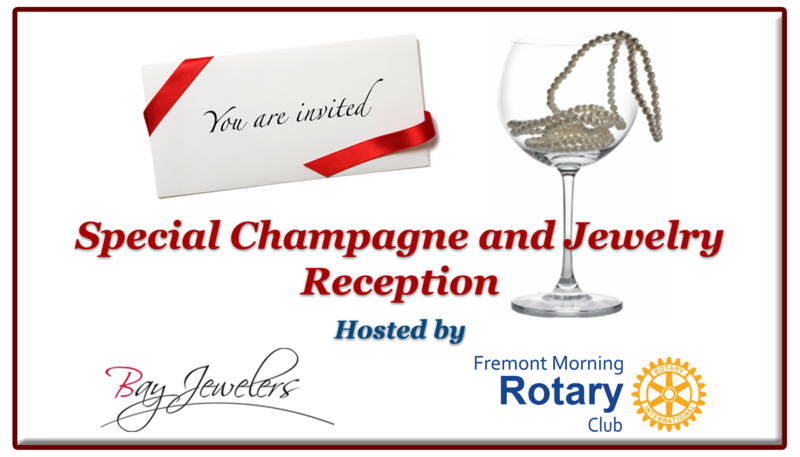 A portion of the proceeds benefit the philanthropic work of the Fremont Morning Rotary Club. Support programs to help local homeless, hungry and victims of violent crimes.